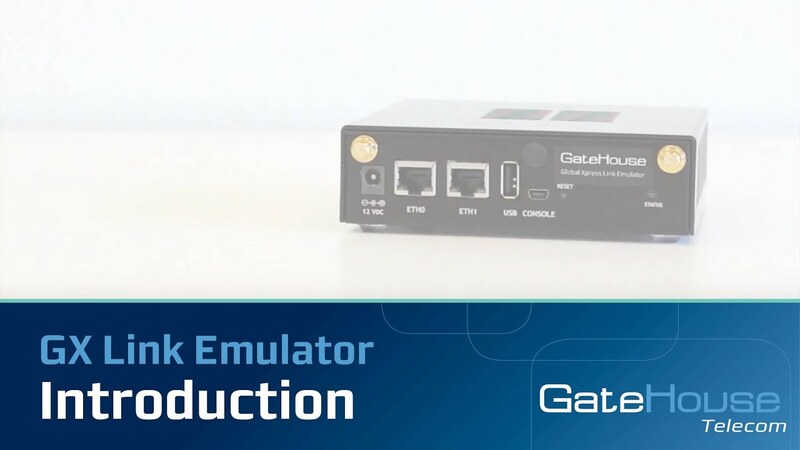 GateHouse is specialized in software solutions for optimizations, flexibility and mission critical operations within tracking, monitoring and satellite communication. Our expertise derives from more than 20 years in business and is targeted to the transport sector, the maritime industry and satellite communication. Our business focus is strong in all we do - your business is our business. Welcome to our homepage. 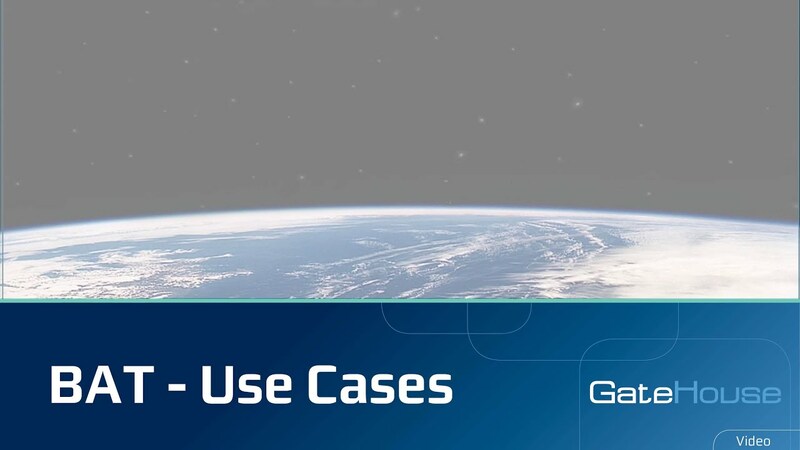 For more than a decade, we have provided the satellite communications industry with a range of market-leading software products and development services for commercial, government and military markets. Do you need a new waveform for LEO satellites? End-to-end test of your terminal - on the bench! We advise companies all around the world. Date: 10 April, 2019 Time: 9 AM CET >> Registration << The webinar is free for anyone to join and will be held over Skype for Business. Can’t attend live? You should still register! We’ll be sending out slides after the webinar to all registrants. 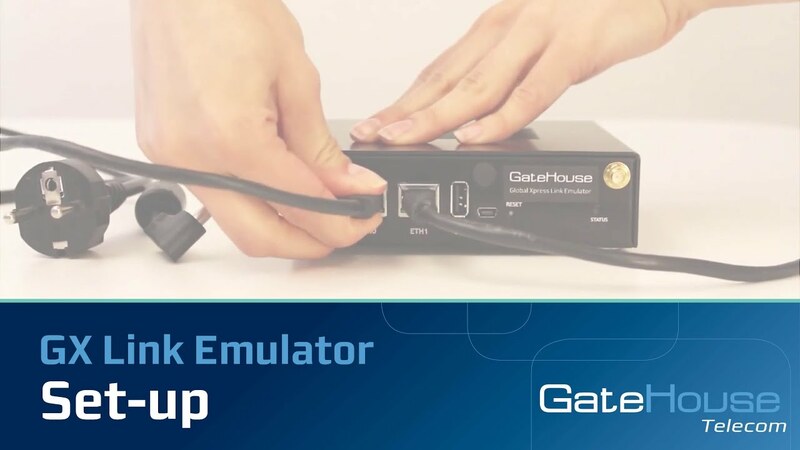 The satcom waveform and test tool specialists, GateHouse Telecom, is currently working on a new Software Defined Radio based technology that will enable use of multiple satellite systems on the same physical satcom terminal. 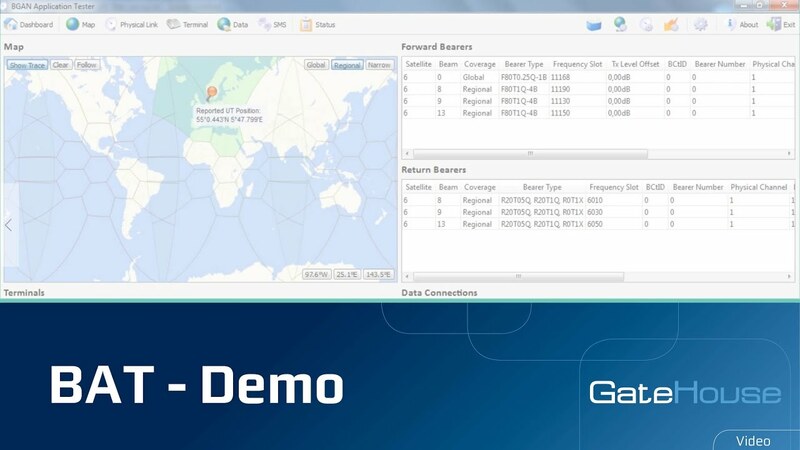 GateHouse Telecom once again participates at the Inmarsat Americas Regional Conference. This year’s gathering will take place in San Diego between March 26-28th, and we hope to meet many of our customers and peers. “GateHouse is a trusted partner and we have benefitted from their services and products for more than a decade. They are a greatly valued business partner to us, on whom we can always rely for professional services and world class products.” Osamu YANO, Vice Excutive, Marine Systems Division Japan Radio Co., Ltd.
We are experts in satellite communications testing! The common functionality across our test tools is the ability to create closed loop network – or network-in-a-box, as we call it. By creating a network on the bench, you avoid an array of challenges proposed by traditional on-air testing. A few to be mentioned is air-time costs, the unpredictability of signal degradation and the cost of travelling to on-site testing.